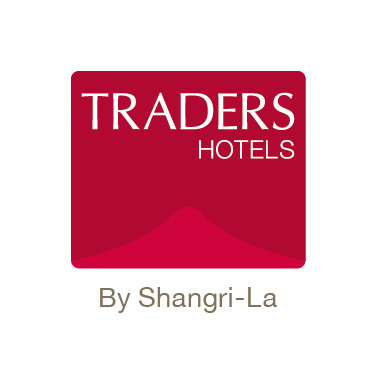 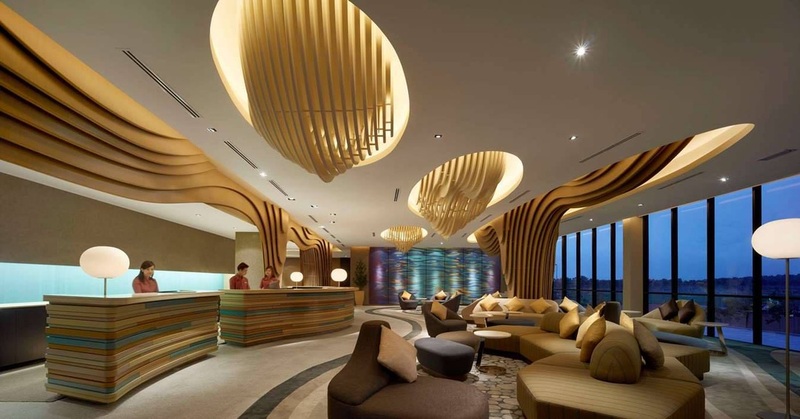 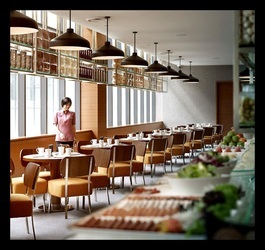 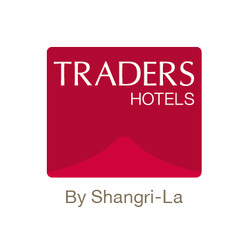 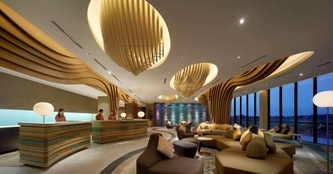 Traders Hotel is a 4 Star hotel managed under the world famous brand - Shangri-La Group. 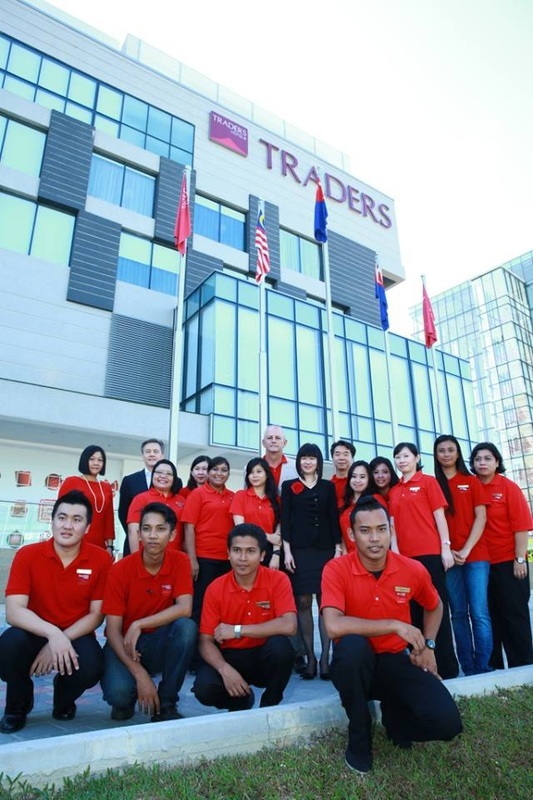 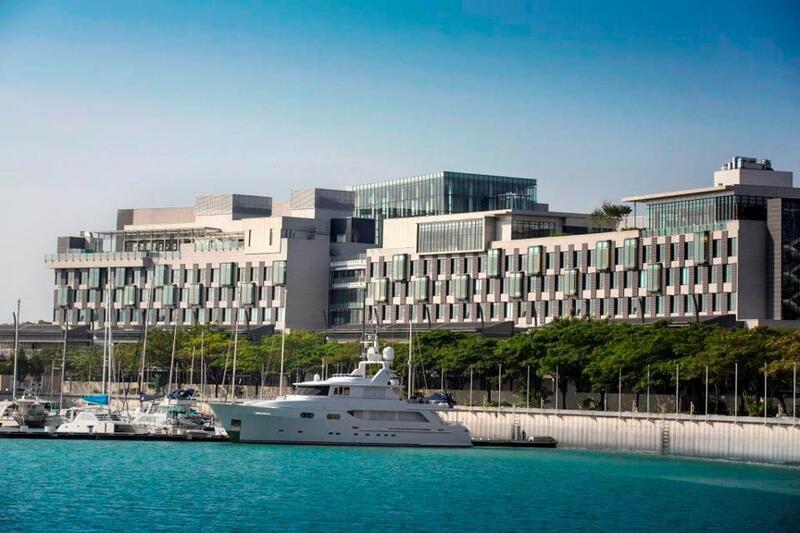 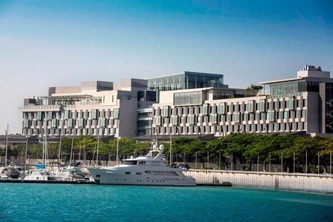 Traders Hotel Johor located at the strategic location of Puteri Harbour. 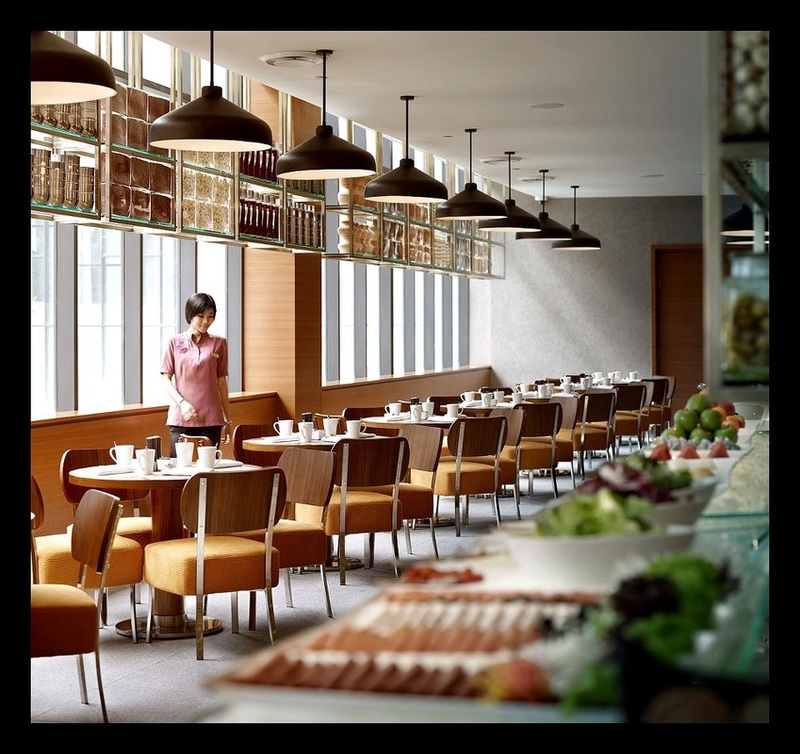 You can find the world 2nd Hello Kitty Land & Little Big Club in 5 minutes walking distance, Furthermore, Lat's Restaurant with high-tech supported will enhance your dining experience! 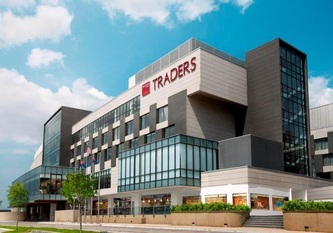 Staying at Traders Hotel Johor, you can also easily access to Legoland Malaysia in 5 minutes driving. 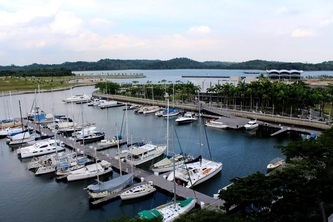 By the way, if you are looking forward to go Batam Island, Indonesia, you can also get your ferry tickets at the latest Puteri Harbour International Ferry Terminal, and heading to Harbour Bay, Batam. Or just take a short trip to Harbour Front (Singapore) by ferry, and shop at Vivo City!